How to Soothe a Sore Throat with Lemon? A sore throat is a misery. The constant pain is very irritating. It hinders your natural work progress. A sore throat occurs due to the inflammation of the pharynx. The pharynx is a tube that extends right from the back of the mouth up to the oesophagus. There are carious over the counter medicines that you can rely on to get rid of your sore throat. 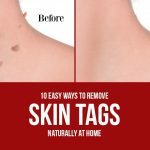 But you can also rely on home remedies. A very simple home remedy would be the use of lemons. Given below are some of the methods you can use lemons to your benefit. Is Lemon Good for Sore Throat? 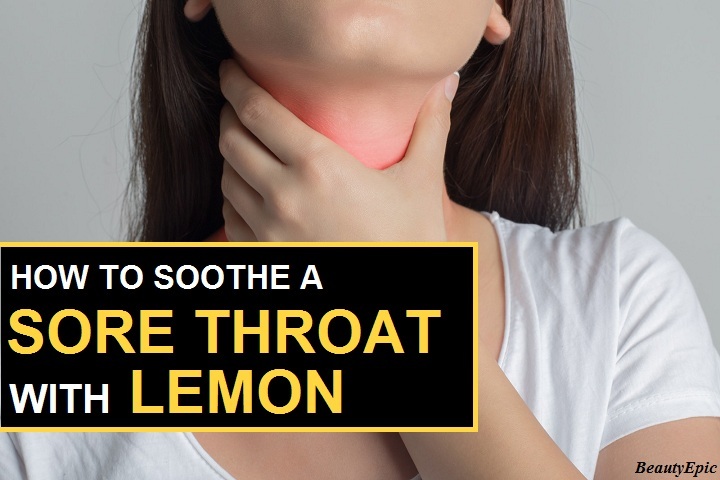 If you are in a dilemma and questioning the ability of lemons in curing your sore throat then you need to go through the following points that highlight the reasons why you can depend on lemons in curing your sore throat. Citric acid in lemon soothes the inflammation and eases the pain. It also breaks the mucus that causes a sore throat. It is a natural antiseptic and kills the bacteria that have been growing in the throat. The astringent property of lemon helps to shrink the swollen pharynx. It keeps the throat moist and reduces the mucus formed in the throat. Drink the mixture while it is warm else it will not be effective. Repeat 2 times daily till sore throat is healed. Benefit: Honey has antimicrobial and anti-inflammatory properties that soothe the throat. Stir it well and ensure that all the ingredients have mixed well. Drink this mixture while it is still warm else it will not be effective. Benefit: Lemon tea works on breaking the mucus faster and heals the sore throat. Benefit: Salt reduces the swelling and eases the pain from sore throat. Slowly drink this hot mixture else it will not be effective. Benefit: Ginger has antimicrobial properties and also a warming effect which heals and soothes the sore throat. These are some of the common homely methods of using lemons to ease your sore throat. If you find that your sore throat is not healing, then consult your doctor at once. Most of the remedies need to be consumed warm. If you are allergic to any of the ingredients then try another remedy that does not involve that ingredient. If you have gastric problems then do not use too much lemon juice. How to Use Honey for Sore Throat? 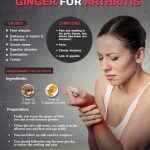 Ginger for Arthritis: Does It Work? How to Gargle Salt Water for Sore Throat? How to Use Honey for Cough Relief?